Government has already introduced other means of financial inclusion for all citizens, Minister of State in the Ministry of Finance Santosh Kumar Gangwar said. It seems that the Central government is not keen to open an ‘Islamic window’ in conventional banks as suggested by the Reserve Bank of India. In response to a query in the Lok Sabha regarding this, Minister of State in the Ministry of Finance Santosh Kumar Gangwar has said the objectives of financial inclusion for which Islamic Banking was explored by the RBI has no relevance, as the government has already introduced other means of financial inclusion. 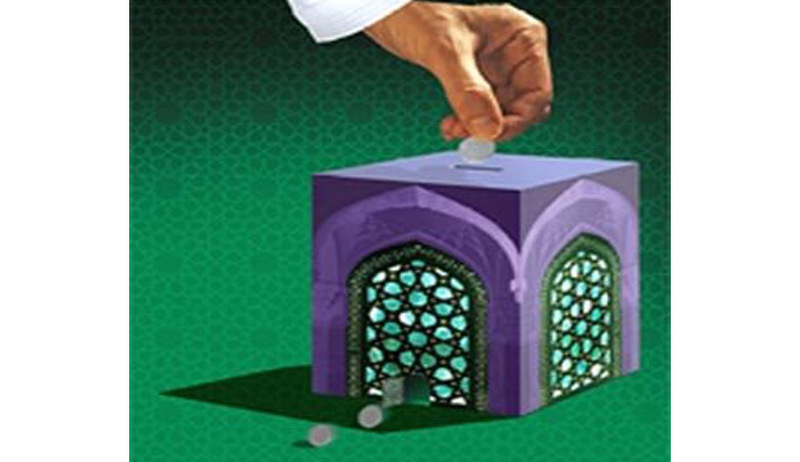 In response to a query whether the RBI has any proposal to open the Islamic window in conventional banks for gradual introduction of Sharia-compliant or interest-free banking in the country, he said the entire exercise by the RBI was aimed at promoting financial inclusion, accessing huge market potential to attract finance from Gulf countries for infrastructure development. The Reserve Bank of India, had proposed opening of “Islamic window” in conventional banks for “gradual” introduction of Sharia-compliant or interest-free banking in the country.